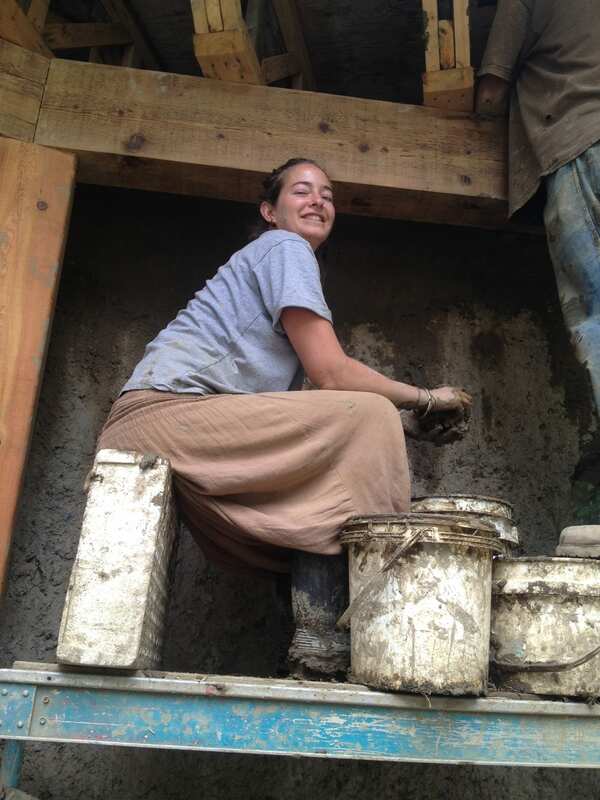 Earthbuilding 101 (June 11–13 OR June 16–18, $340 includes meals and camping) OR June 24–27; June 30–July 2nd (Living Roof as one of the projects). Get stuck in—literally—as you use your feet to mix cob from water, sand, and clay, make and use earth plaster, and watch the amazingly-thick cob walls rise before your eyes each day. All manner of specialty techniques will be taught from natural finishes, composting toilet design, living roof design/install (June 28–July 2nd), or make us a proposal and we will tell you a best day to show up to delve into a particular topic of your interest! Pick any day or combination of days, and you can jump in with OUR incredible building team to learn a wide variety of techniques, talk design, and get some solid support for projects you might want to be working on! You will delight in this hands-on intensive with theory mixed in…a full on learning opportunity.